Peggy Kirk Hall, assistant professor and director of the OSU Extension Agricultural & Resource Law Program. Graduate of The Ohio State University (B.S., M.S., Natural Resource Policy) and the University of Wyoming College of Law (J.D.). Past President of the American Agricultural Law Association; Past Chair, Ohio State Bar Association Agricultural Law Committee; Advisory Board Member, National Agricultural Law Center. 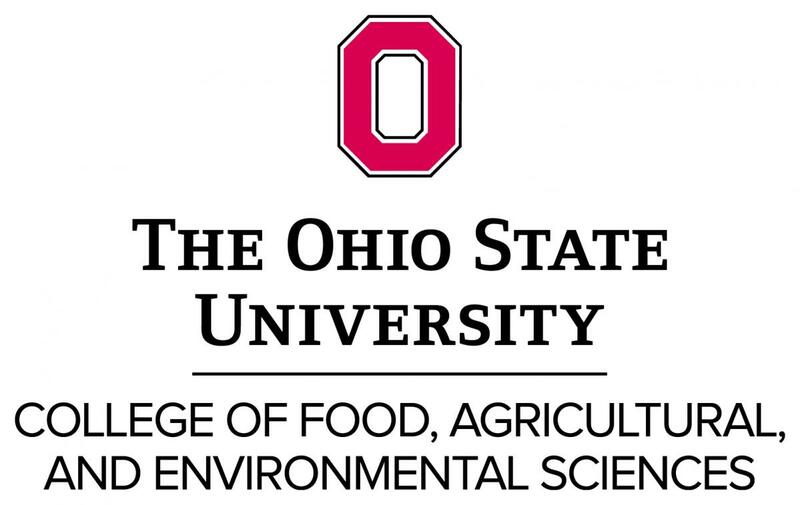 Teaches Agribusiness Law, AEDE 3170, in the College of Food, Agricultural and Environmental Sciences at The Ohio State University.